This English Language A level course matches the AQA specification which was examined for the first time in June 2017. For an overview of changes made to the A level that year, please see our A level changes page. The skills developed are invaluable in the work place and will greatly aid students progress to any form of future study. Module one of the course introduces you to the analytical frameworks used in linguistic study; lexis, semantics, grammar, phonology and discourse. This approach is sometimes referred to as ‘language as system’. language is used in a particular context. Students will study a range of texts that convey attitudes to language diversity and change. The texts will include those written for non-specialist audiences. Students will explore how texts are produced to convey views and opinions about language issues. They will evaluate how texts represent language, constructing an identity for the producer. The connections to wider language discourses will be examined. The lessons in this module are designed to support you in your preparation for the first element of the ‘Language in Action’ coursework unit, the Language Investigation. This forms an integral part of the A-level assessment. This module is concerned with the development of children’s literacy. The lesson begins by considering the relationship between literacy and the development of spoken language. Models of early and emergent literacy from the field of cognitive development are explored. some of the main aspects of early literacy development are identified. There are opportunities to examine examples of emergent writing from domestic and formal settings. The original writing element of your coursework folder will allow you to demonstrate your practical and creative language skills.  You may produce a piece of work which is either fiction or non-fiction. Work may include articles and texts designed to be spoken. Change is taken to refer to the ways in which language develops over time diachronic change, while diversity is used to refer to varied uses of English at any given time also known as synchronic change. Module ten builds on the knowledge and skills developed in Module Three (Sociolinguistics). Sociolinguistics is the study of language and society. In this module, you examine the rich variety of English in use today. 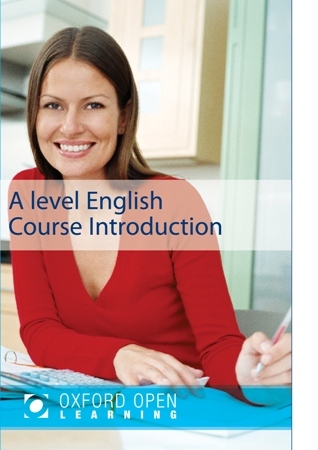 The course prepares students for the AQA English Language AS and A level specification. 7701/7702. The Full A level is examined by two written examinations of 2 hours and 30 minutes and two pieces of coursework. Students would normally be expected to have a minimum of 4 GCSE passes at grade C and above. This course is very technical and students should have a grade B or above in GCSE English Language.